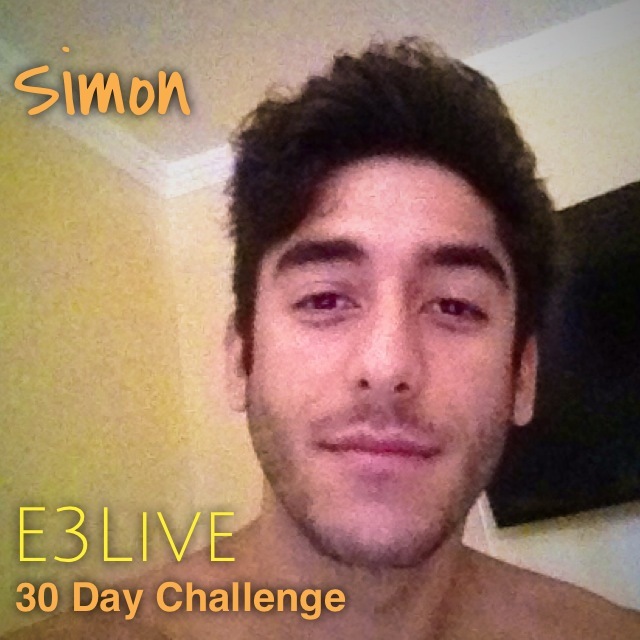 E3Live 30 Day Challenge – Marina is Finished! 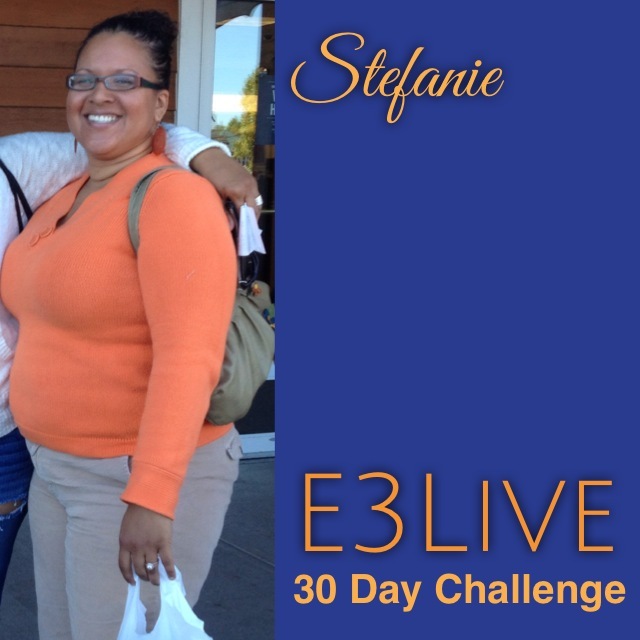 E3Live 30 Day Challenge – Stefanie is Finished! 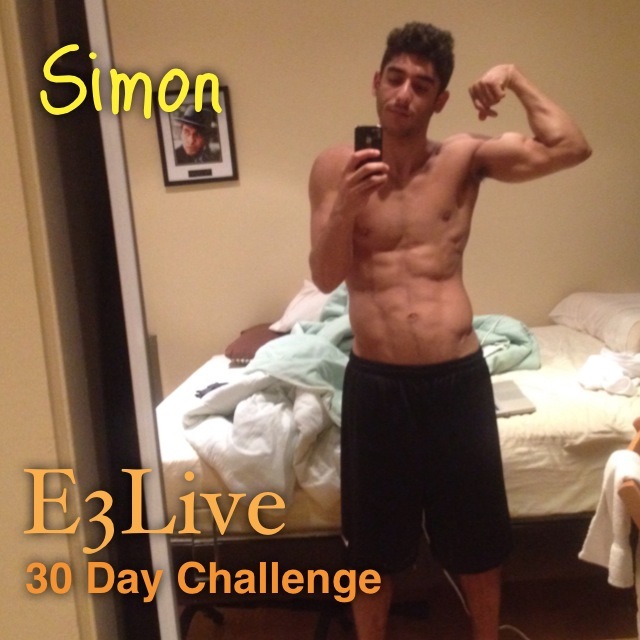 Stefanie, a bus y Vegan Baker and mom to 4 finished her E3Live 30 Day Challenge! She took E3Live + BrainON and also E3 RenewMe every day for 30 days. Stefanie says she has “really high energy” and her “immune system is really strong.” WTG Stefanie!